Creating an elegant, beautiful and unique home underpins our Interior Design ethos. We go to considerable lengths to translate a client’s vision into reality, specialising in luxury residential design for private clients, developers and investors. We understand clever design and utilising the best materials in prominent places to give you the most luxurious space for your budget. 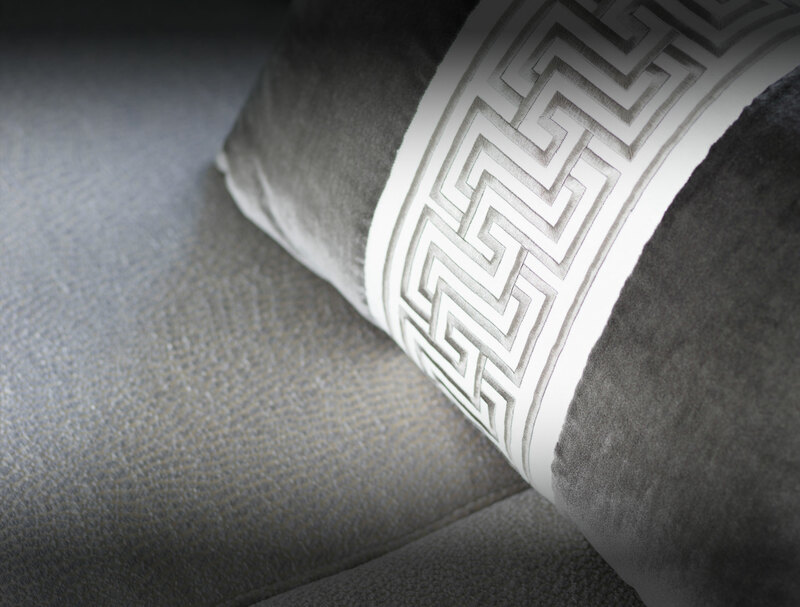 Whether a country Mansion or city Pied-à-Terre our team of expert designers will leave no stone unturned in the quest to source the best decorative finishes, fabrics, accessories and objets to give your home that touch of glamour. We offer all aspects of Interior Design from property dressing to bespoke Kitchens, Bathrooms and FF&E supplies. We produce all drawings, mood boards and 3D visuals in house. We work with trusted craftsmen to produce sofas, consoles, cabinetry, tables, chairs and any other item you require. We also pride ourselves on the close relationships we have with lighting designers, garden designers and A/V specialists.